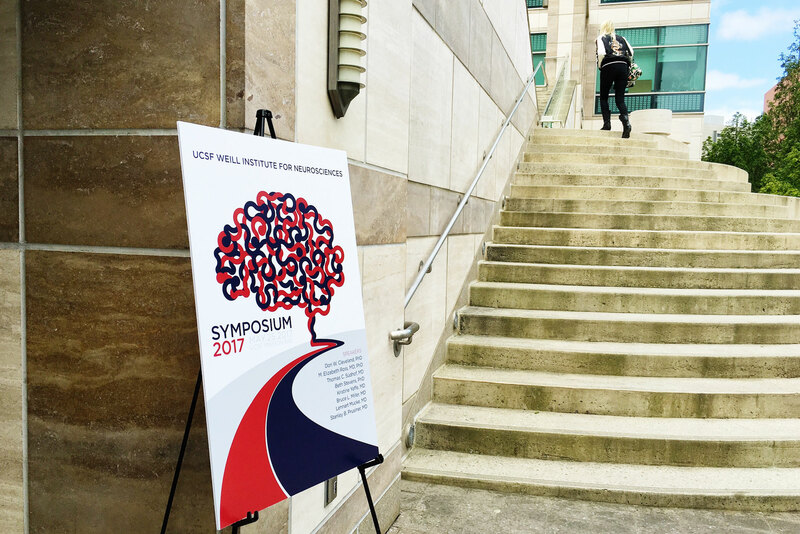 The inaugural UCSF Weill Institute for Neurosciences Symposium, held on May 25, 2017, brought together leaders in science and medicine, showcasing innovative research, inspiring ideas, and ways to pave new paths toward discovery. The annual symposium will take on a different theme, offering a renewed focus on key issues and disease areas across the neurosciences. 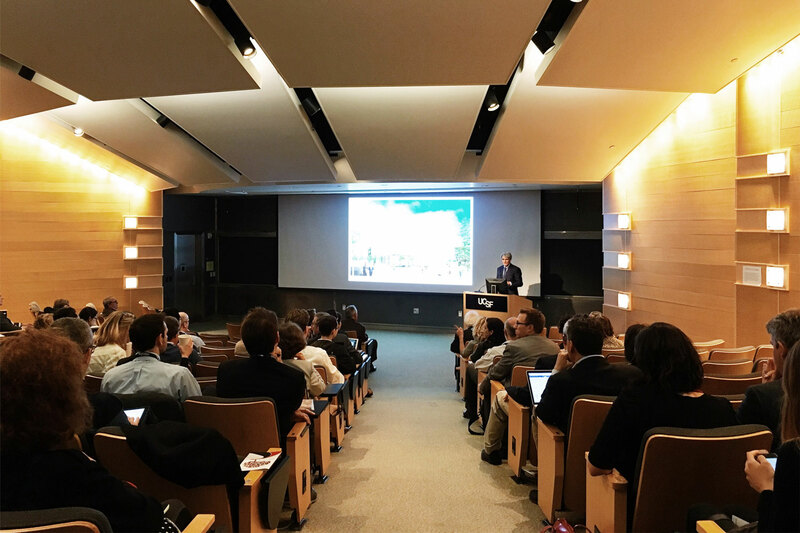 Featuring a truly exciting panel of speakers, this inaugural event focused on neurodegenerative diseases including Alzheimer's, Parkinson's, and ALS.